I am Amin – A Professional Photographer based in North London and have been photographing weddings & portraits for many years. I have a huge passion for art in all its forms and find inspiration from everything around me. On your wedding day I will guide and direct you if you need . . . or just record events as they unfold. Whilst i was formally trained to degree level, I love what i do. 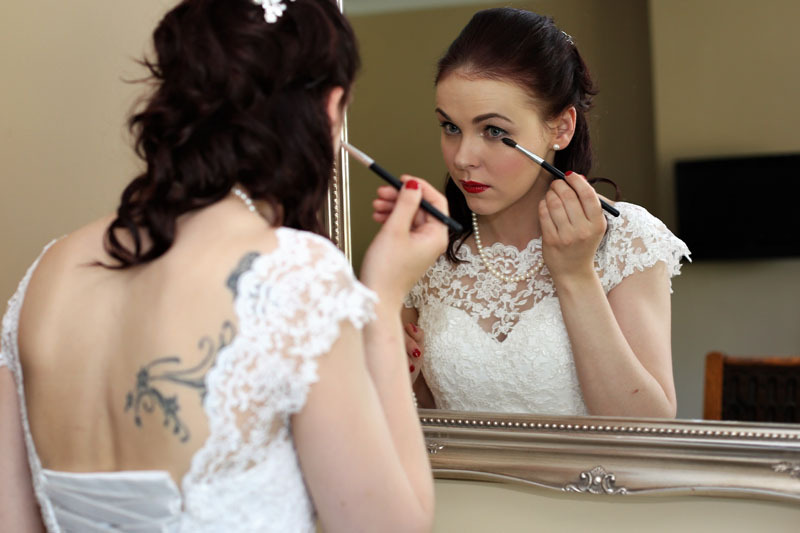 Much of my work comes through personal recommendation and a wealth of experience guarantees that your wedding photography will be in safe hands. I understand that your wedding day is very important to you. I believe in providing a very special and personalised service and therefore limit my attendance to no more than 20 weddings a year. A pre-wedding shoot enables me to get first-hand knowledge of how you like to be in front of the camera, individually, as a couple and with a friend or two. It’s the perfect opportunity to get to know each other a bit, relax and discuss ideas. I take notes about the itinerary for your wedding and a list of the kinds of shots you would like me to capture. 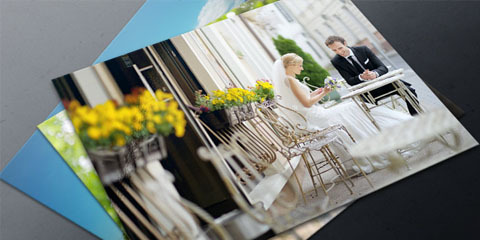 We also get to discuss other things such as how you would like the photos to be presented. I can custom build a selection of albums for you, for instance. You can also use the photos from this session to add to your signing book for guests, so it’s a very productive hour to spend together. By the time we are done, you will feel confident that all the photography side of things is essentially taken care of and you can focus on the big event itself. Getting in touch is easy, phone or send a message so I can get a date in the diary to hear all about your plans. I have regular consultation days or I can arrange a time to suit you. I am also happy to answer any questions over the phone and look forward to hearing from you. I give my total commitment to your wedding celebrations. Your investment fee includes all consultations, planning, shooting your wedding with two full time professional photographers and carefully editing your images ready for presentation. With any of our all day collections your digital images will be uploaded to a private online gallery from where your guests can order prints, digital copies and wall art. 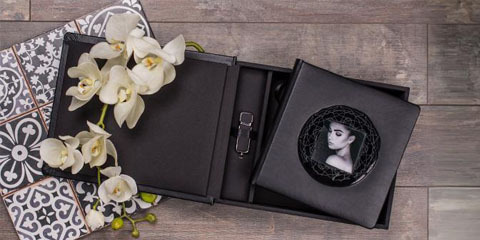 You will receive your digital images on a USB drive/ DVD in a beautiful keepsake box, with ten handpicked, professionally prints. As we are firm believers in the power of the printed image, we will give you printing rights to reproduce your images as many times as you wish. 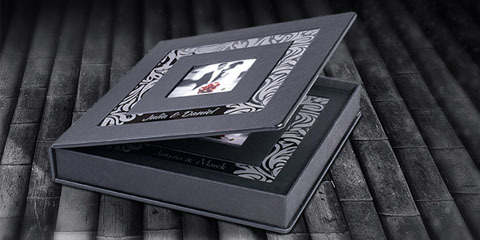 If you would like me to design and produce an heirloom quality wedding album, I can discuss this at your in-studio viewing. Save Your Date - To find out if I am available to capture the story of your day, call or message as soon as possible to save your date. I’d love to talk. A completed contract form and a 50% deposit of the total agreed amount is all that is required to secure your date. The balance of payment is due 30 days before your wedding date. Payments can be made by cheque, bank transfer, debit/credit card or paypal. Please contact me to check availability, for our bank details and for a contract form. 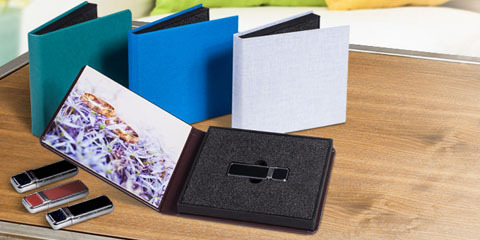 You will receive your high-res edited images on a USB memory stick which will be presented in beautiful packaging, designed and printed especially for you, with a licence to use and print for non commercial use. 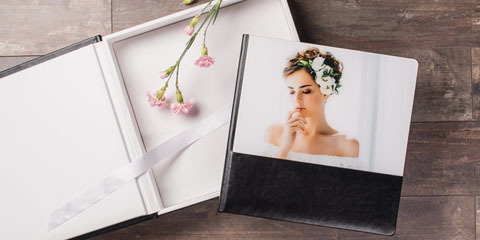 I offer a host of presentation options from quality framed prints, canvases and acrylic panels to the finest hand made albums. I am happy to cover any type of marriage ceremony in the UK or abroad. An additional charge is made to cover my travel expenses and overnight accommodation costs where necessary. When travelling overseas I like to arrive at least 24 hours before the ceremony to enable myself to be adequately prepared and rested for your wedding day. I would expect to return home the day following your ceremony, unless you want to secure my services for post wedding celebrations. If you have any questions please contact me to discuss this further.